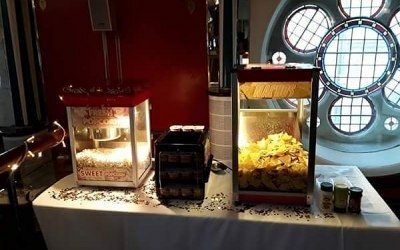 The Candy Cart Company take immense pride in having provided our supremely styled sweet services for Hundreds of Sweet Clients! 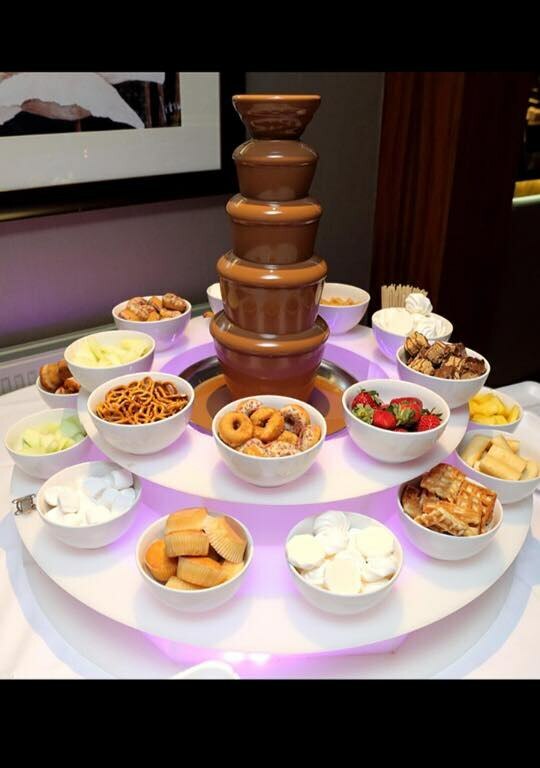 Based in Ayrshire We provide our sweet services for hundreds of Scotland and Uk’s premiere hotels and wedding and event venues providing everything from Chocolate Fountains to candy cart , Donut Walls , nachos . 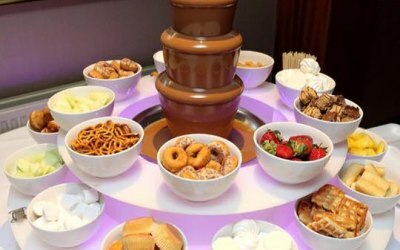 OVER 45+ FUN FOOD STATIONS CATERING FOR ALL EVENTS! Book Your Fun Food Stations Today! 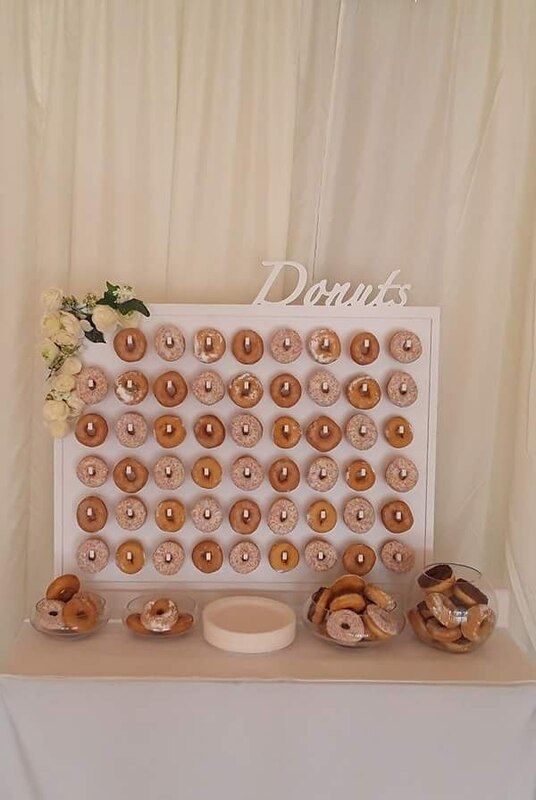 We have many Fun Food stations to choose from. We Can Crate a Package to suit you and your event or our products can be hired out on there own . 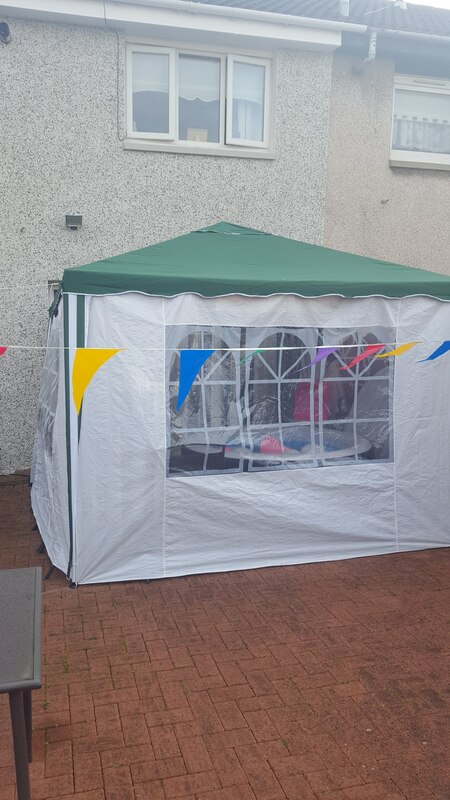 fun food and Hire prices start from Just £25.00 , . 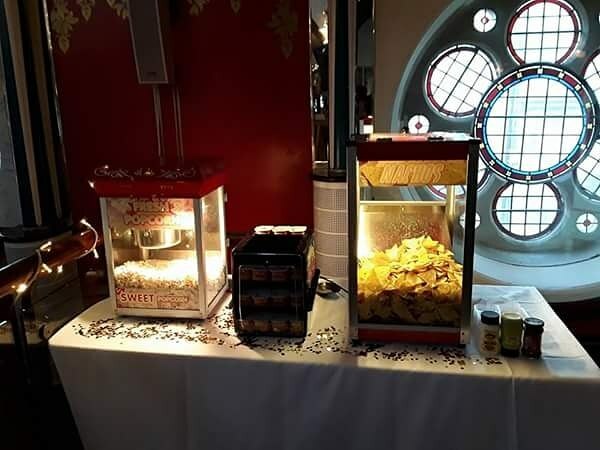 We cover the UK For Events Contact Our Team Today To Arrange a Meeting to Discuss your event , or Send the team a message to get a quick quote and list of services. 2. Let us Know what you would like to hire , date , venue/location and number of Guests . 3.One of our team members will be in touch with availability and quote. 4.Deposit Secures Booking Date And we Send out a Event Pack out with all the information and documents you need. Everyone loved the candy cart was very well presented lots of variety and more than enough to go around all guests, I was even able to take the rest of the sweets home. 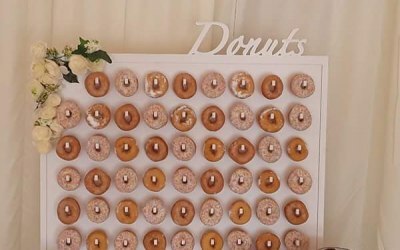 Donut wall was Amazing made the perfect back drop for photos. 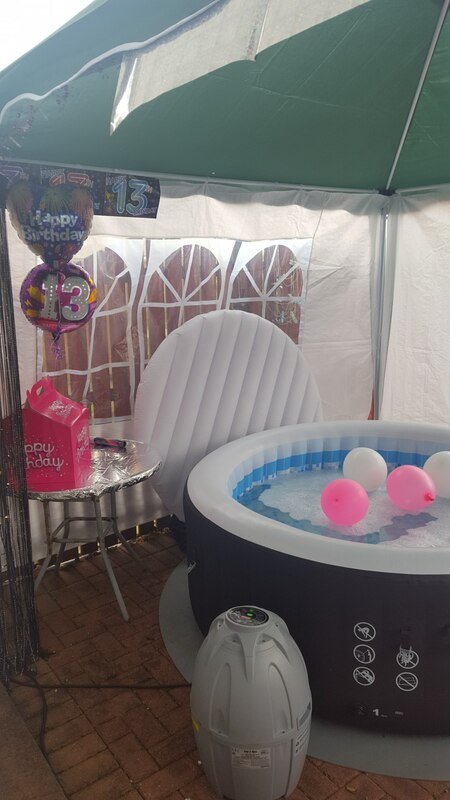 Good value for money .. didn't take much time setting up .. hot tub and gazebo served it's purpose... kids had a great time. Thank you Marie .glad the children had a great time ! Thank you for using our services . Everything about this company was fantastic, both the service and food were excellent. 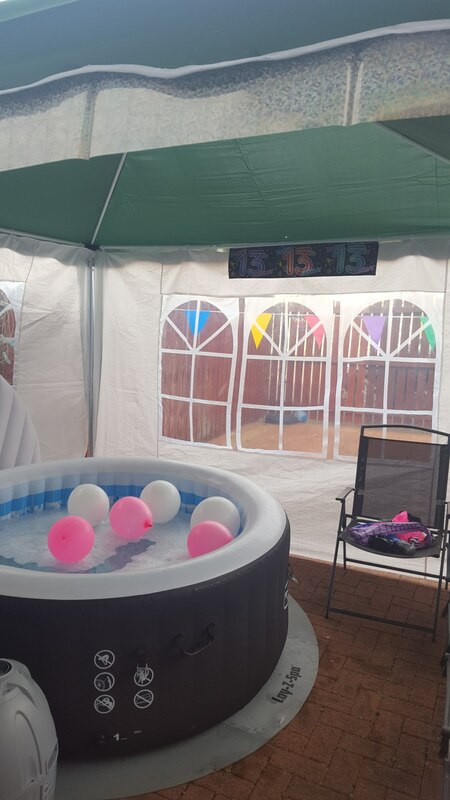 Thank you for letting us be apart of the event Gemma , glad everyone enjoyed thank you ! What can I say, we were all completely blown away by the buffet we had. More than enough for everyone and the selection was amazing. I would happily recommend these guys to anyone. hi , Thank you for letting us be a part of your event . Glad everyone enjoyed the selection. The Candy Cart Company. I am appalled by the service provided by the candy cart company. Our buffet was left in our venue with no one to check the order, we were not notified it had been dropped off therefore we had to throw away certain items as we weren't sure how long they had been siting out unrefrigerated, Our buffet food was also left stacked on top of each other in cardboard boxes, leaving the food on the bottom squashed and un-presentable. When I alerted the staff of this I was told false information of delivery times. I am disgusted with the lack of communication from this company prior to event and in dealing with my complaint. I would not recommend this service. Good honest fayre, presented well and on time. Food was beautiful, very well presented! Food was fab! Tasted great and was very well presented! Excellent value for money and arrived on time! I would most definitely use again! Just perfect! Would recommend the candy cart great service, communication & fondue looked absolutely fantastic adults & kids loved it. The amount of choices for dips was unbelievable to would definitely book again. Get quotes from The Candy Cart Company and others within hours.